A 6-year-old Texas girl suffered shocking side effects from flu medication — and her parents are urging people to be better informed about the common antiviral drug and other meds. 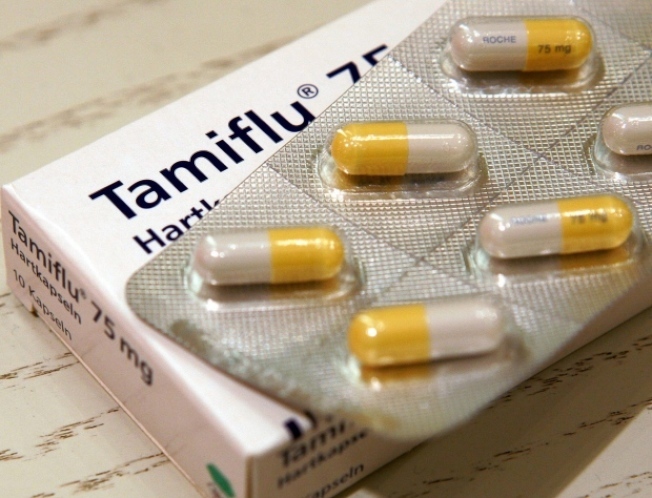 The family, who preferred to remain unnamed, said that the girl was given Tamiflu to reduce flu symptoms. As a result, she hallucinated, tried to run away from school and, they believe, tried to hurt herself. “The second story window was open, which is in her bedroom, and she used her desk to climb up onto it. She was about to jump out the window when my wife came up and grabbed her,”the girl’s father told KTVT. The parents took the youngster to the hospital, where they learned that nervous system conditions, including psychosis, are a rare side effect of Tamiflu. Though the warning is in fine print, the family wished that the possible side effect had been explained to them. The US Food and Drug Administration notes the following about serious side effects of Tamiflu.